How does he change our lives? How does he work in the world? These studies will help you examine these and other critical questions. The Spirit of God is eager to work in your life and draw you to God. Come and meet the Spirit. This revised Lifebuilder Bible Study features additional questions for starting group discussions and for meeting God in personal reflection, together with expanded leader's notes and an extra 'Now or Later' section in each study. Meeting the Spirit (Lifebuilder Study Guides) by Douglas Connelly was published by IVP in August 2018 and is our 3538th best seller. 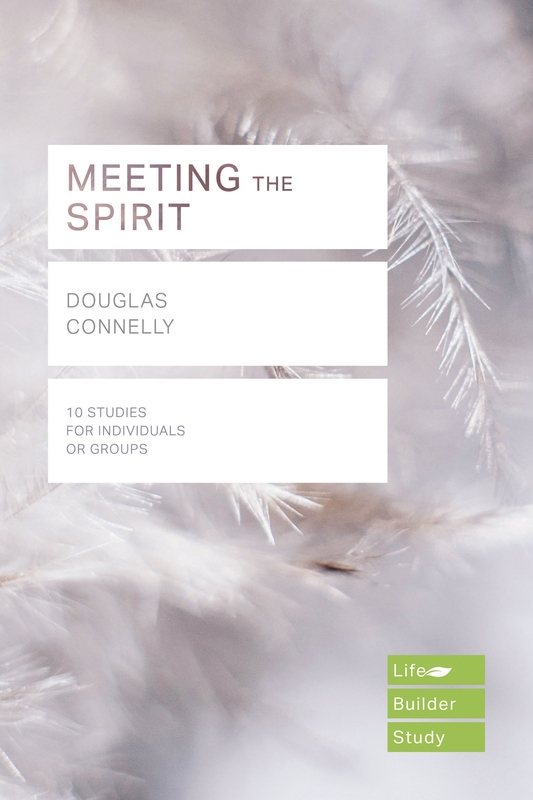 The ISBN for Meeting the Spirit (Lifebuilder Study Guides) is 9781783598212. Be the first to review Meeting the Spirit (Lifebuilder Study Guides)! Got a question? No problem! Just click here to ask us about Meeting the Spirit (Lifebuilder Study Guides).